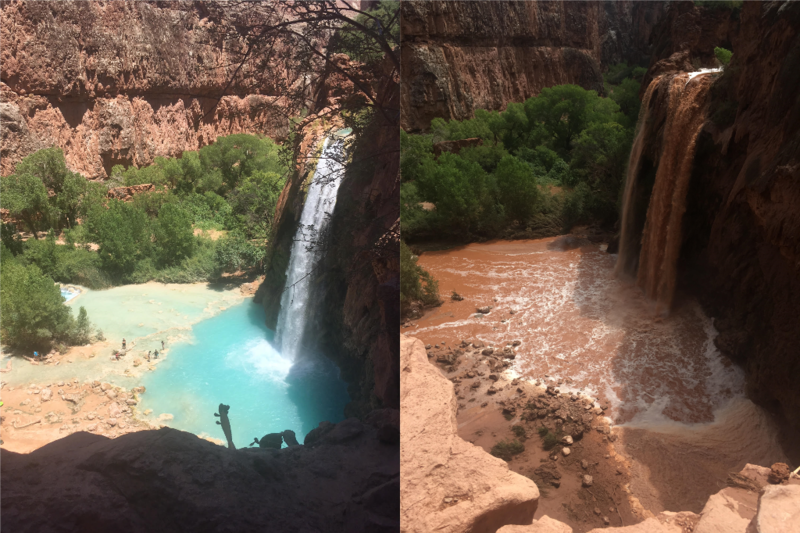 Our friend, José Vega, from Maryland had to apply his MovNat training during a recent trip to the Grand Canyon where he and his wife encountered the Havasupai Flash Flood. The story and some of the lessons he learned from the experience is detailed in this email he sent to MovNat Founder, Erwan Le Corre. I wanted to tell you I appreciated your post. Hannah and I have not made a public post about it, but our adventure to Havasupai was amazing and rigorous. We saw the Canyon in all it’s glory and power. The day we made it down was July 11th, which was the same day the recent flash flood happened. It was the worst flood since 2008 and everyone was evacuated. One of the natives at the top of Havasu Falls took us off the regular path because the water level had already taken over the main path. Hannah and I managed to help direct people off the path to where we had to go. We then had a 25ft vertical climb on the right canyon wall with a rope with water running down it. We then had to run along the side of the canyon back to the village trekking through various washed out or completely flooded areas. It was during this experience that my own training paid off and where I really saw first hand the need for more physical preparedness. We were fortunate to have most of our belongings packed so we hauled that with us and the following day I ran back down to see what else was left. The flooding had created 5ft cavities in the main trail! 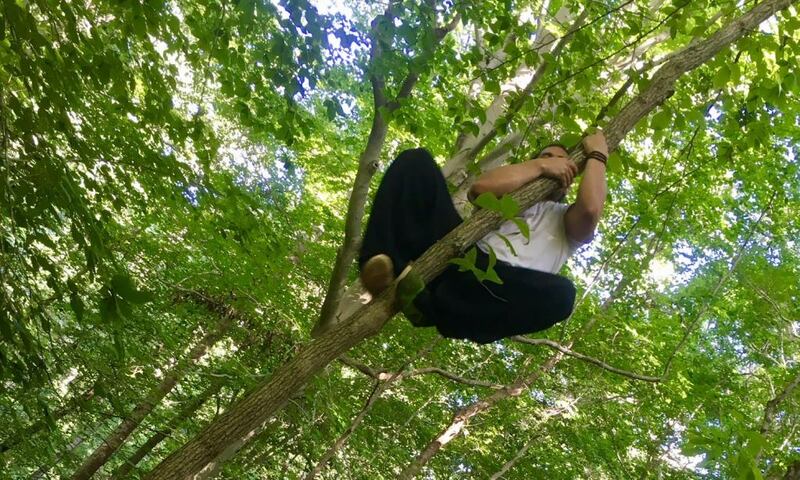 The importance of Natural Movement training cannot be overstated as you know all too well. I hope to see you or Danny before the year is out to get certified and start teaching. I’m glad I was able to be helpful in a situation like this, but it revealed my own movement shortcomings. If you managed to read all of this I just wanted to say thank you for all you have done for the practice of Natural Movement. I know the little I have learned in passing, from you and the MovNat team, has helped my own practice, and thus, helped me during this past week’s ordeal. Thank you for letting us share your story with the MovNat community, José! Do you have a “Strong to be Helpful” story? Please contact us and maybe your story will be featured in the MovNat Journal. 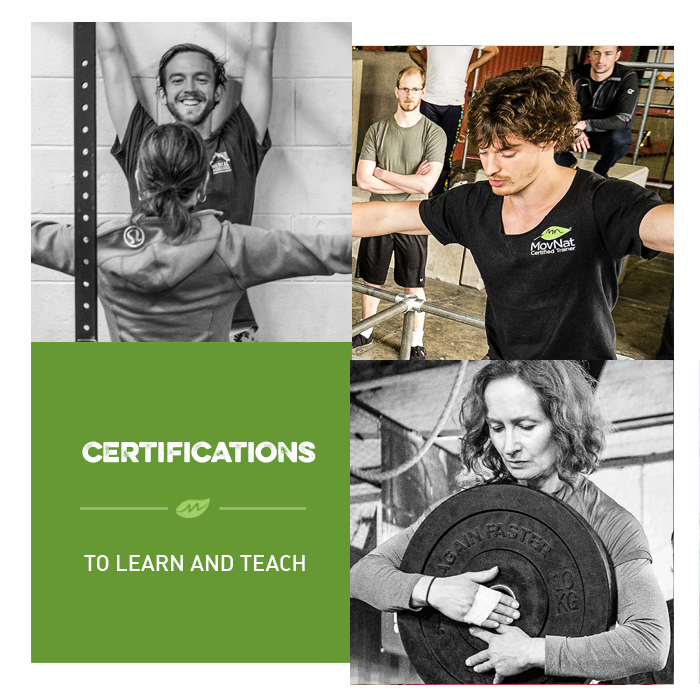 If you’d like to improve your movement skills, fitness and conditioning, and real-world preparedness through Natural Movement Fitness, find a MovNat Level 1 Certification or a MovNat Workshop near you. We hold events all around the world. Or, find a MovNat Certified Trainer or Gym in your area. We also offer MovNat Online Coaching as an alternative to live instruction. If you’re ready to take your movement practice to the next level and be more fit, able, and prepared for the challenges ahead, please join our community and check out an event near you soon.